THP Radio is back with a bang in 2016 and today we are continuing with our new show called The Dean Has Spoken. Tackling on demand audio for the world of golf like never before, each episode will be filled with controversial topics where both sides will be presented and the Dean of THP will sound off on them. Should there be a 5th Major? Good listen. I agree with Dean on the hit list, graphite vs steel and the 5th major. I don’t have a glossy vs matte preference. I’m loving this show! This edition was outstanding, I could sit and listen to you 2 jabber back and forth for hours! Haha! Sorry Dean, I hope that JB pops surprise topics on you from time to time. Great job guys! Enjoyed the conversation. The Dean on his heels with surprise topics is fun! Good stuff, Dean. The last segment was great. There should be no filter and Dean should have to say the first thing that pops in his mind. No mercy! In keeping with the baseball analogies, you guys knocked it out of the ballpark! 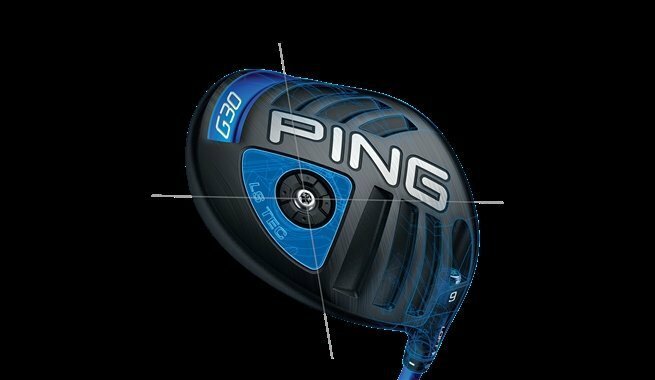 Good thoughts on low spin drivers and finding one not marketed as such. Sorry Dean, hot list is irrelevant. Agree on 5th major, no thanks. Just not needed. LOL at Dean trying to bail on the bonus topic. Great feedback on each…..even if Dean was being “careful”. Was waiting for Dean to say “who” when asked about Nike. Great job again guys. Agree 100% with the matte vs shiny heads, and no need for a 5th major. Great thoughts on the topics this go around. I agree with the sentiment toward many drivers are saying they are low spin but aren’t compared to others. Not a lot of Mizuno love from the Dean in this podcast. I don’t have glare issues with my driver, but I do like the matte look. I agree with Dean’s take that there shouldn’t be, but if they add one it should be the tour championship. Agree 100% with the social media positions of all the OEMs asked about. Once graphite is the same price as steel, there definitely will be a lot of migration towards that but until that happens I agree it takes a backseat. Solid job once again guys, really like the segment, the chemistry is great!